Christmas is on its way. It is the beautiful time of the year which bring holidays, gifts, and joy. This day is all about forgiving and letting go things that hurt you. Christmas trees, exchanging gifts, and celebrating with the loved ones are the part of the tradition. Similarly, wearing Christmas sweaters are also a kind of tradition on the day. But recently wearing funny and ugly sweaters have been a fun past time. 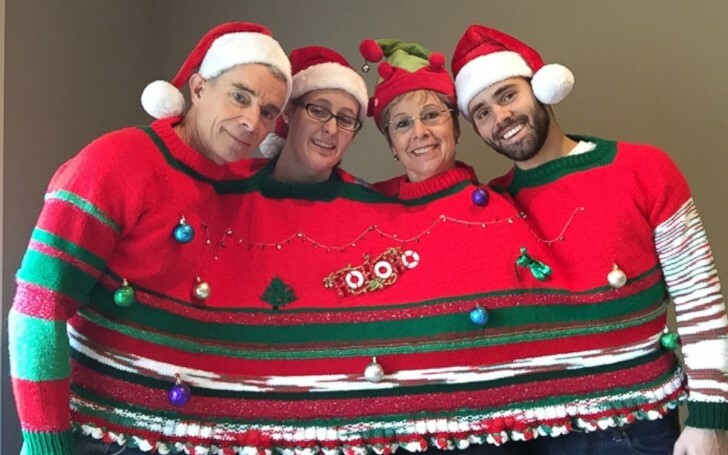 In the present time, wearing funny and ugly sweaters have become a ubiquitous feature. We are all familiar with what the funny and ugly Christmas sweaters are but do you know who actually invented those? Well, there is no specific person or a company who invented such sweaters, as a matter of fact, it is believed that the sweaters were designed intention of being fashionable. As per some sources, Bill Cosby was the one who is reserved as an ugly sweater icon. 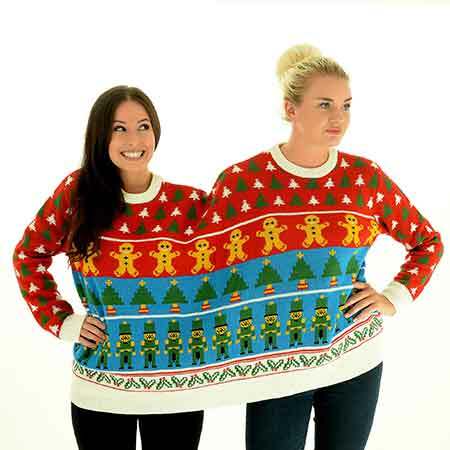 Moreover, many of the sweaters sellers including tipsy elves is earning a huge amount by selling such funny sweaters. 5. 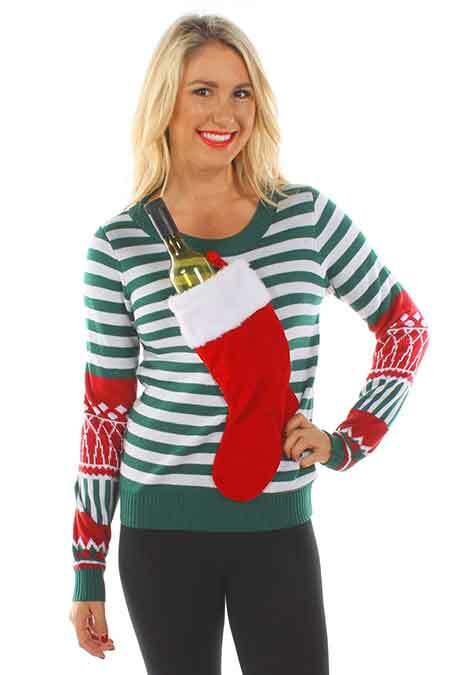 The fifth sweater we found funny is by tipsy elves. The sweater is for both male and female. The sweater has a pouch where you can keep your drink. 4. The sweater is also for both male and female. Now, you should not be far from your loved ones as you will together the whole day sharing the same sweater. Isn't it funny? 3. In this third sweater, the man has made the Christmas tree with his belly and it's hair. Have a look. 2. 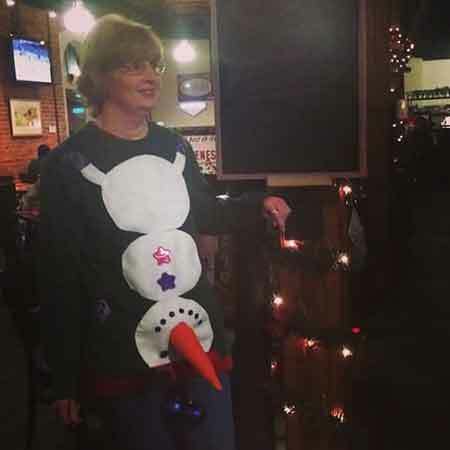 The woman kept the nose of a snowman in the wrong place in her sweater. 1. 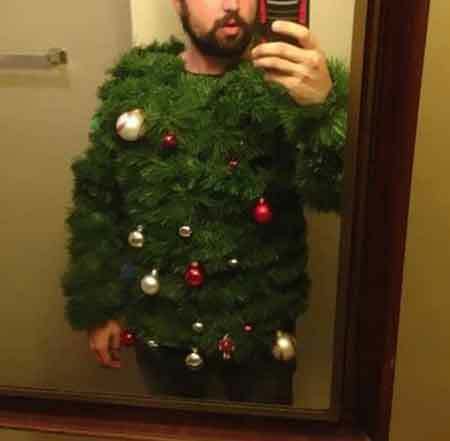 The funniest sweater we found is a man being a Christmas tree. 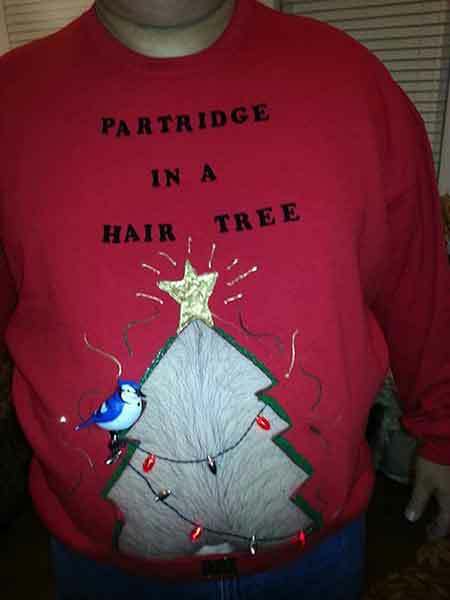 The sweater just looks like the tree and the decoration is cherry on top. Apart from these, we wish you all Merry Christmas! !